Just Shoot a Photo: The first sign of Spring's approach. 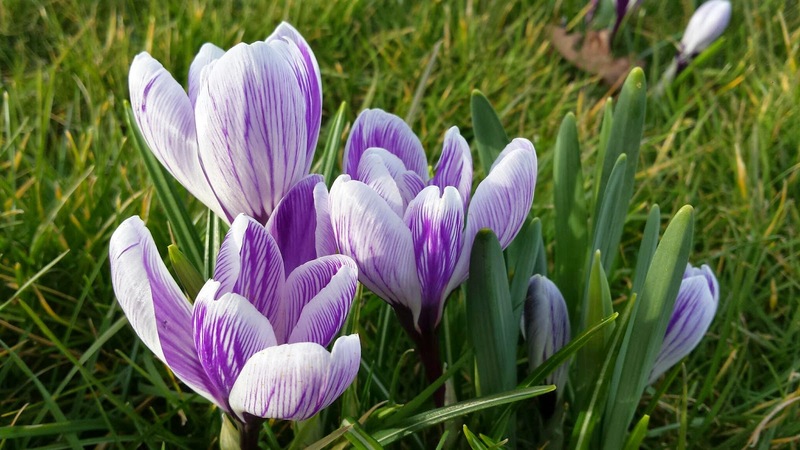 Crocuses are a small flower notable for their early Spring bloom. It is the first sign of Spring's approach and the returns of the colourful season of the year. Looking on Wikipedia explained that it is a genus of flowering plants in the iris family comprising 90 species of perennials growing from corms. Many are cultivated for their flowers appearing in autumn, winter, or spring. 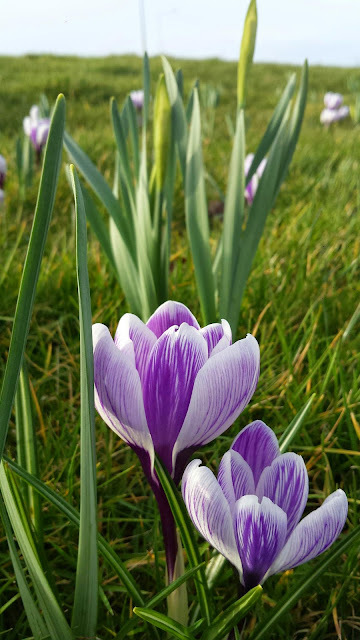 Crocuses are native to woodland, scrub, and meadows from sea level toalpine tundra in central and southern Europe, North Africa and the Middle East, on the islands of the Aegean, and across Central Asia to Xinjiang Province in western China. 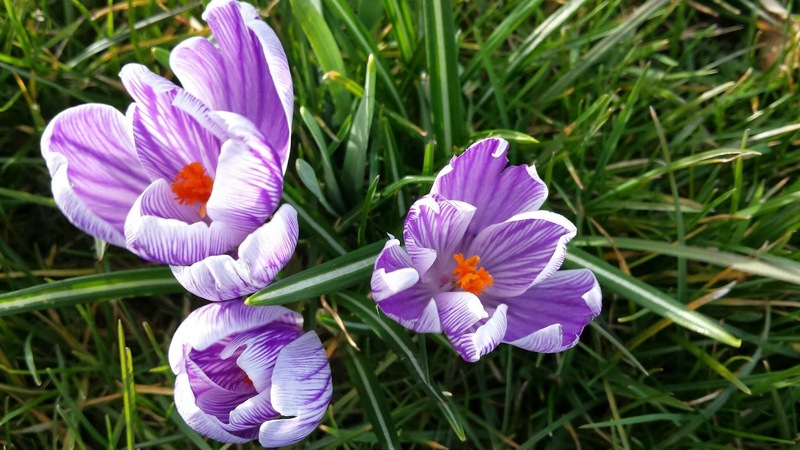 Crocuses is the first signs of Spring and announcing the new beautiful season is on the way.